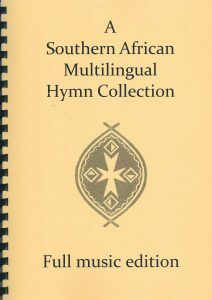 A collection of new and old hymns for the various seasons of the Church year. also for Morning and evening Prayer, Baptism, Confirmation, Ordination, Weddings, etc. etc.